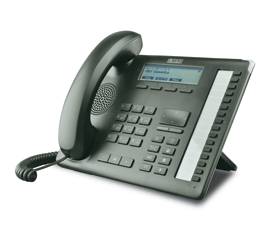 With an open mindset to supersede the user experience and deliver ease of use, Matrix offers a range of IP and SIP phones. 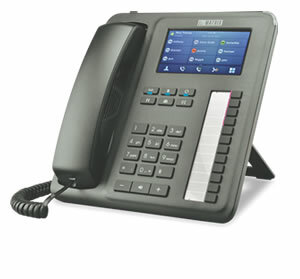 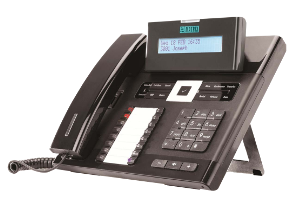 Based on cutting-edge technology and latest telephony features, Matrix SIP/IP Phones are available in entry-level phones to premium deskphones with touch-screen display. 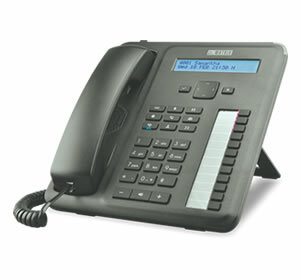 These phones are suitable for basic users, middle-level managers and business professionals.